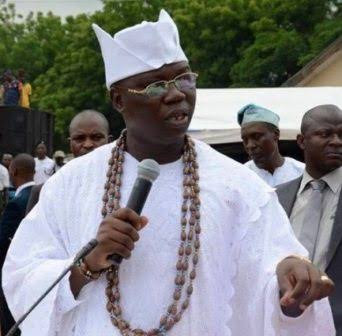 Which war has Gani Adams fought on behalf of the Yoruba? I only remember Gani to have won for himself multi-billion pipeline contract from the clueless Goodluck Jonathan government. I also remember Gani Adams unleashed terror on Nigerians in Lagos when the OPC marched for Jonathan during the countdown to the 2015 presidential election. 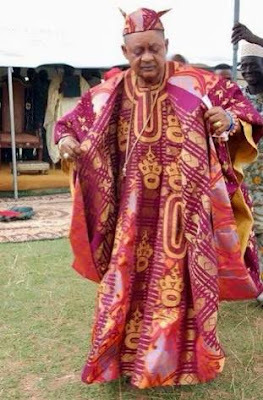 When it was the turn of the Alaafin to speak, he took the audience, which I was part of, down historical path, painting a vivid picture of how Ede was founded even as he traced, off the cuff, the names and dates of installation of all the Timis of Ede. A resounding applause greeted his great insight. I have followed, at a distance, the life of the Alaafia. I know that the Iku Baba Yeye has not forgotten all he learnt about boxing, a sport he picked up as youth – watching the online video of his pugilistic skills that went viral a few years ago. 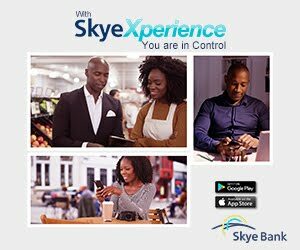 The paramount ruler is also a world-acclaimed dancer and drummer. Alaafin of Oyo, Oba Lamidi Adeyemi. 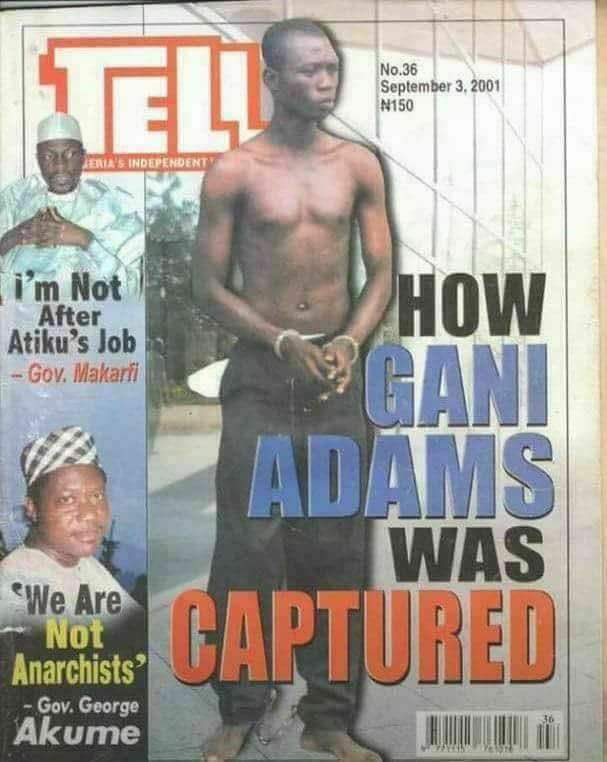 Gani Adams, The New Are Ona Kakanfo. I recall that during the actualization of the June 12 struggle, it was NADECO and not the OPC that mobilized the Yoruba, nay Nigerians, against military dictatorship headed by General Sani Abacha. It wasn’t the OPC. Gani Adams, the headship of this the type of organisation has risen today to become the Aare Ona Kakanfo of the Yoruba. I read someone saying that in ancient Oyo kingdom, the position of the Kakanfo is meant for miscreants. There is nothing farther from the truth than this. In the old Oyo Empire of the 17th and 18th centuries, the Kakanfo was the head of the Eso, who were, according to Wikipedia, ‘70 junior war chiefs nominated by the Oyo Mesi and confirmed by the Alaafin. He later rose to become the supreme military commander and was required to live in a frontier province to keep an eye on the enemy, and to keep him from usurping the government. Forces inside metropolitan Oyo were commanded by the Bashorun, who is a leading member of the Oyo Mesi’.